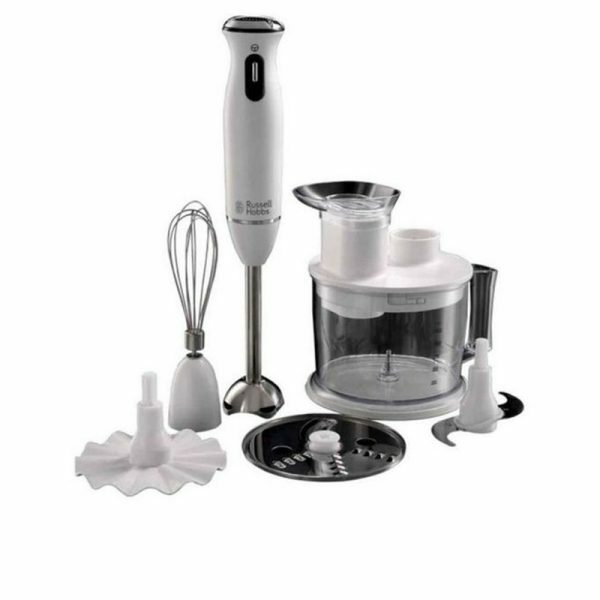 Home Appliances offers you the best Russell Hobbs 21500-56 Colour Aura 6 in 1 Hand Blender price in Pakistan! What are you waiting for? 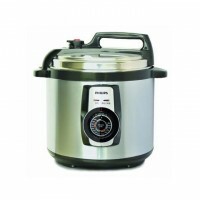 Start cartingand shopping only at Home Appliances.pk!